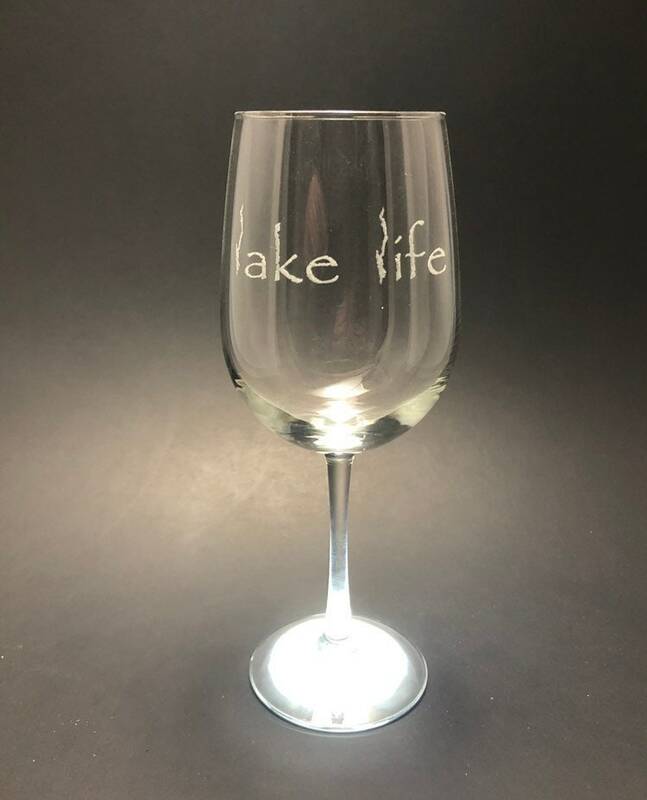 Enjoy your favorite wine with your own laser etched glass featuring Lake George as the outline for the two letter Ls in Lake Life! Subtle enough to take a second look. 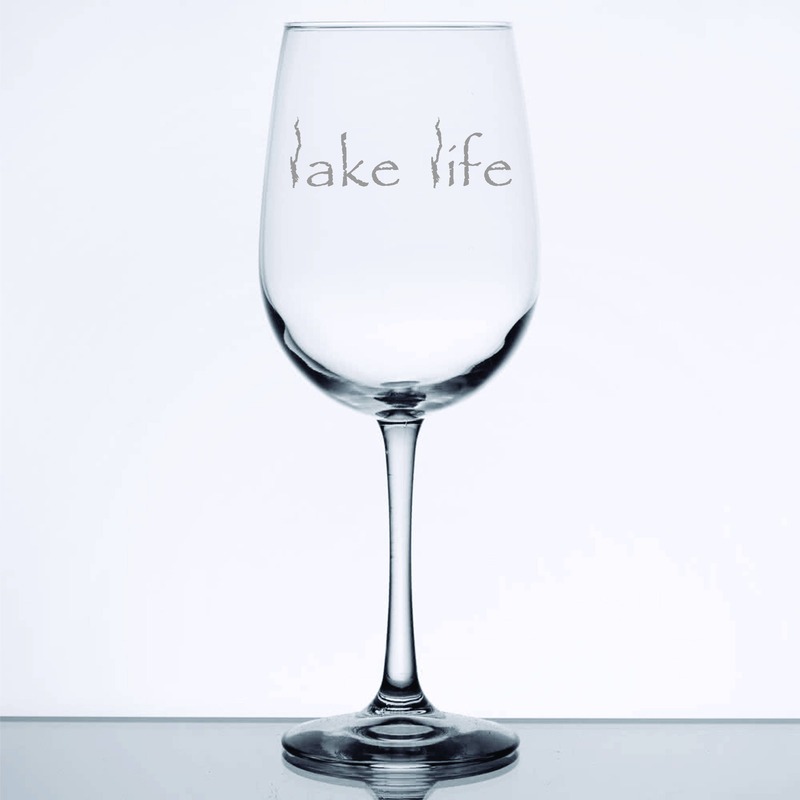 Whether you live on the lake or far away, these 18 Stemmed wine glasses will be a reminder of just how beautiful it is there. 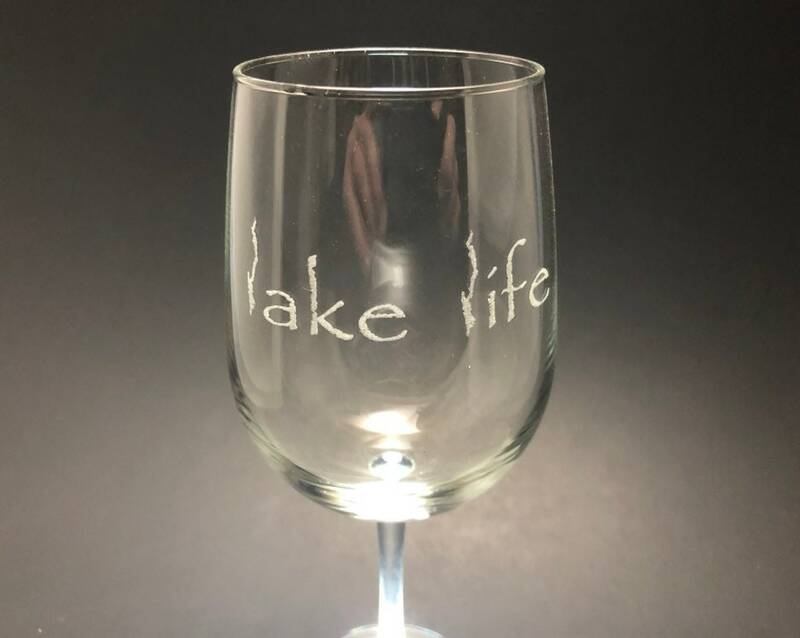 * 18.5oz volume. 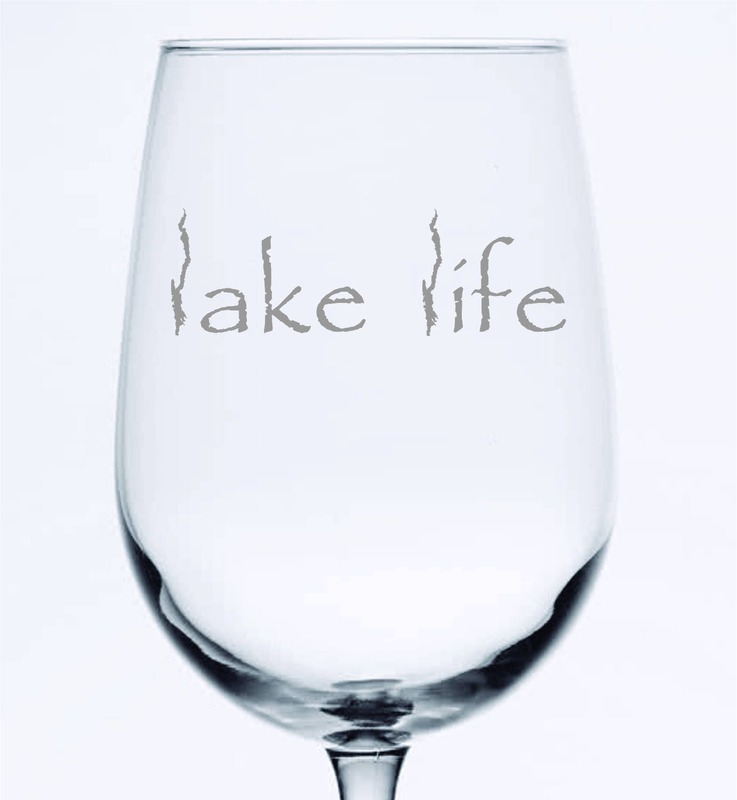 A perfect size for fewer refills!